Marilla of Green Gables is available for purchase here. 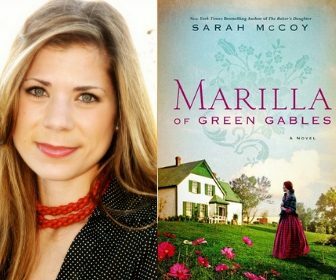 Sarah is available to visit with book clubs via NovelNetwork. Schedule your visit via NovelNetwork.com.